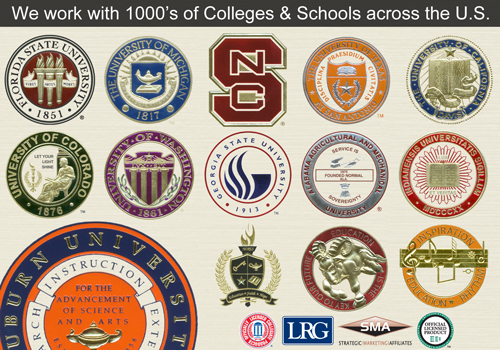 Beautifully carved molding with our one of a kind hand-sculpted, foil seal in Post University's school colors. In the magnificent city of ?, Connecticut, you'll find Post University, one of the finest schools in the nation. Post University has become a haven for top students across the globe. Post University is enthusiastic about seeing all of the school's graduating students off to a great start and very promising future. At Signature Announcements we know the importance of sharing this memorable experience with the ones you love. Our Post University Graduation Announcements are the perfect way to announce your accomplishment to family and friends. Elegant and stylish, our Graduation Invitations will help create a moment that you will cherish well after graduation and far into your career. Here at Signature Announcements we have specifically and solely designed our platinum Graduation Announcements and Graduation Invitations for graduates of Post University. Thus, you'll be able to present one of your finest achievements to family and friends with a unique and personalized announcement or invitation only found at Signature. You'll find that the standards and excellence of our Graduation Announcements and Graduation Invitations are unsurpassed by other companies. For this memorable and utmost important occasion you'll be able to choose from our Post University exclusively designed three-panel Platinum Graduation Announcements, our refined Elegant style of announcement, or our straightforward Economy Graduation Cards. We're committed to helping present your degree to your loved ones the right way. Make sure to check out our elegant Post University Diploma Frames and our stylish Keepsake Announcement Covers as well for a fully distinguished presentation of your accomplishment. Our Professional Platinum Tri-Panel Post University Graduation Announcement actually opens both up (top panel with our hand-sculpted, foil seal in Post University's school colors), and down. Our Platinum Style Graduation Announcements have been ordered by 100,000's of graduating students. Our distinct, museum-quality Post University diploma frames are crafted with the finest of detail. Every frame is professionally finished and hand-assembled to precise specifications. Each Diploma Frame is custom-sized to exactly fit your PU diploma. 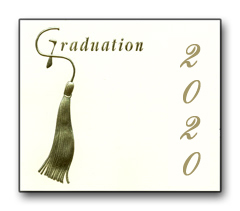 Our Elegant Style PU Graduation Announcements are printed on a Fold-Over, Heavy Linen Card with Post University colors. Our custom seal FOIL STAMPED and EMBOSSED in Post University school colors in the upper left corner in full color, and your custom text in the bottom right in the Post University colors.